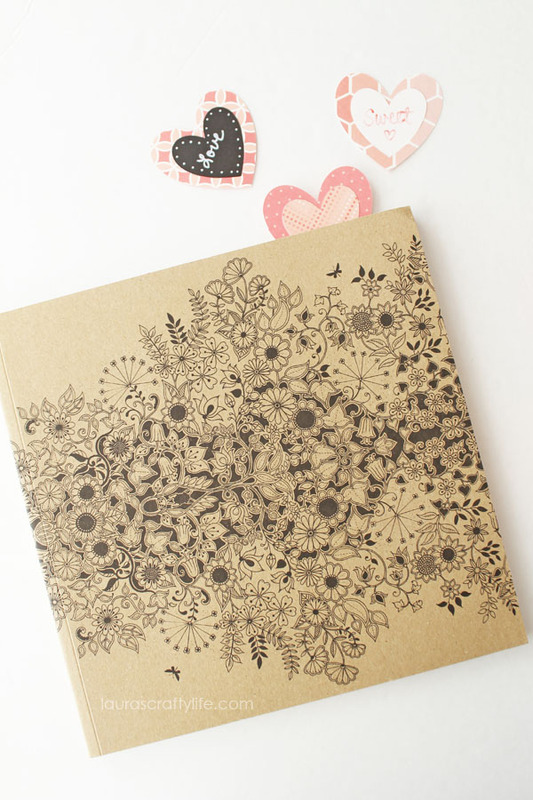 When I think of Valentine’s Day, I think of pink, hearts, lace, and doilies. Lacey doilies are great for making crafts, lining plates, and decorating tables. 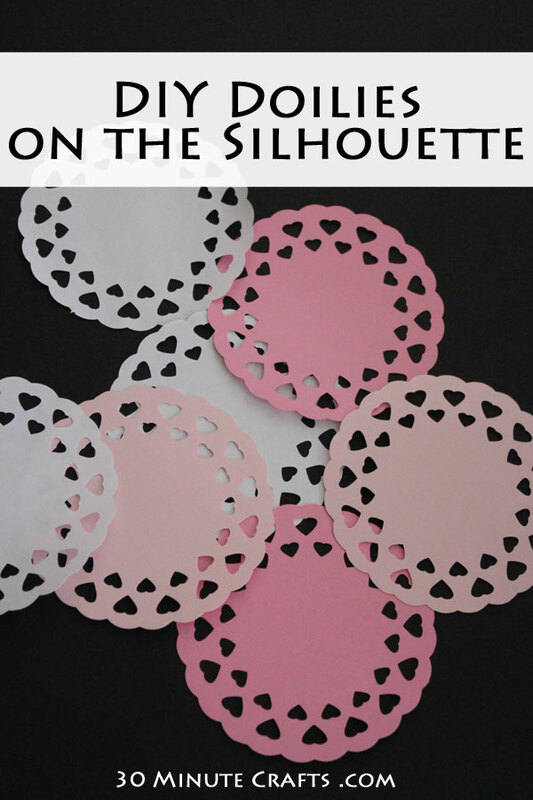 I thought I’d combine pink and hearts with this Free Silhouette cut file for making doilies. 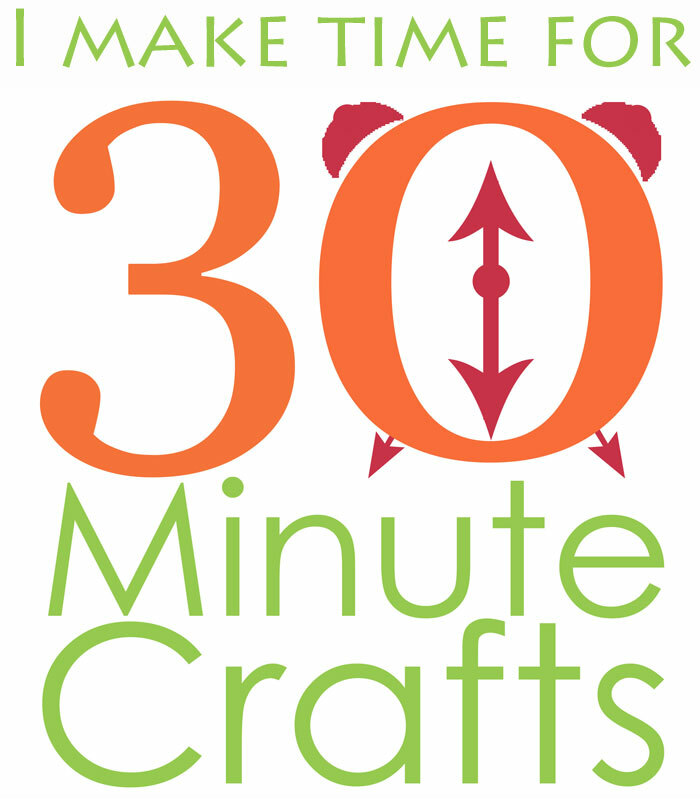 This craft is part of Craft Lightning Valentine’s Week – all week long, Jen Goode from 100 Directions, Angie from The Country Chic Cottage, and I, along with dozens of our crafty friends, are sharing fast Valentine’s Day crafts that you can make in 15 minutes or less! 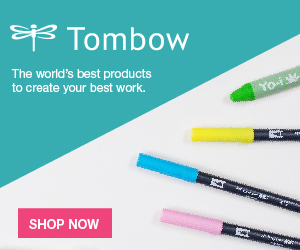 Scroll down to the bottom of this post to check out day 1 of their fast and fun Valentine’s Day Craft ideas. 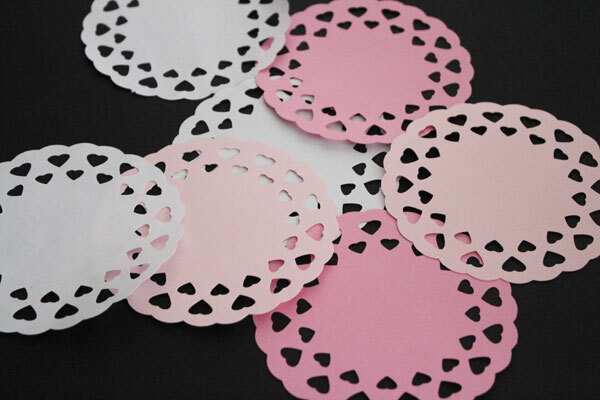 To make these doilies, you just need the doily Silhouette File, and regular copy paper in your favorite Valentine’s Day colors. 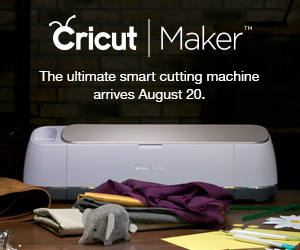 Cut them, and then use them to decorate for Valentine’s Day! 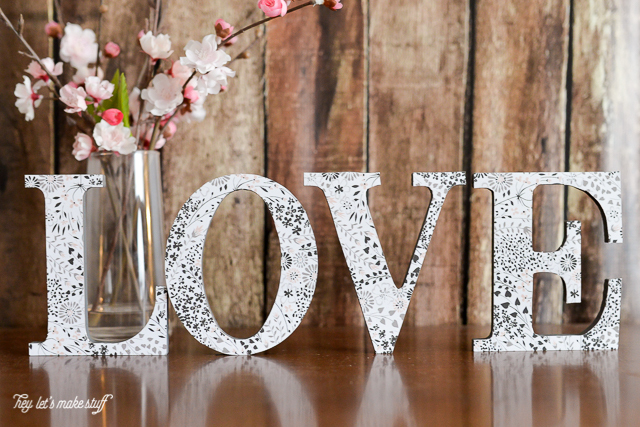 Check out these other awesome and fast Valentine’s Day crafts! 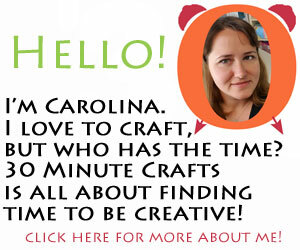 I love these heart bookmarks from Laura’s Crafty Life – great as class gifts, or for anyone who loves to read. 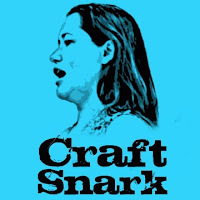 Cori over at Hey Let’s Make Stuff, whipped up these Love Letters that are great as crafty decor for Valentine’s Day, or year-round. 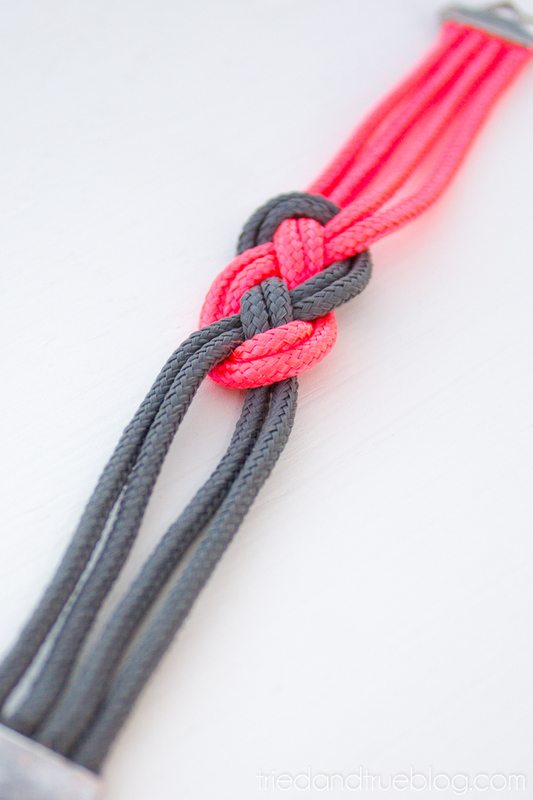 Learn how Vanessa at Tried and True made this Sailor Knot bracelet, a fun and wearable Valentine’s Day craft. 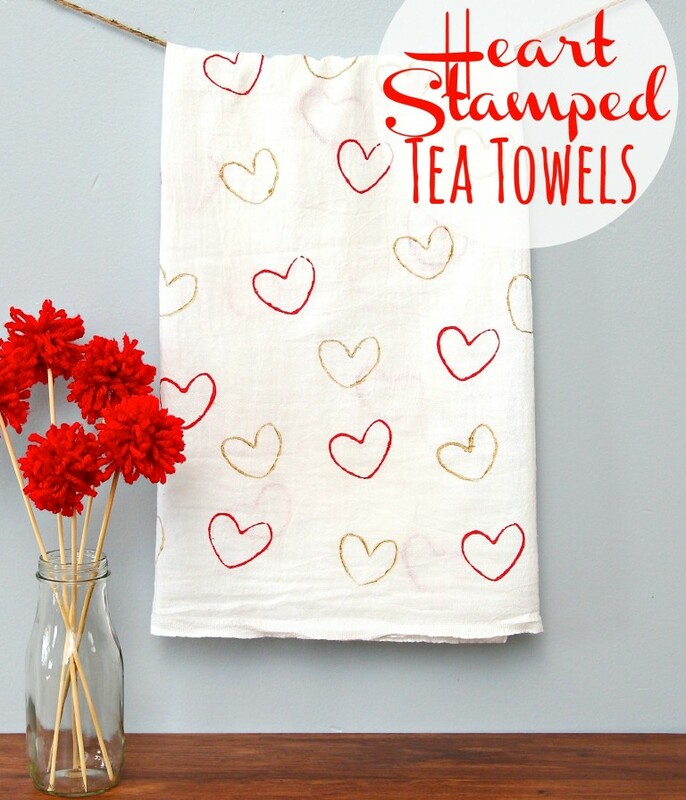 These Heart Stamped Tea Towels from Happy Go Lucky are great to decorate your own kitchen, or to give as a gift! My Very Educated Mother made these Valentine’s Tissue Paper Vases for Valentine’s Day Decor. These cute Buggy Valentines from Busy Mom’s Helper are a great classroom gift as well. 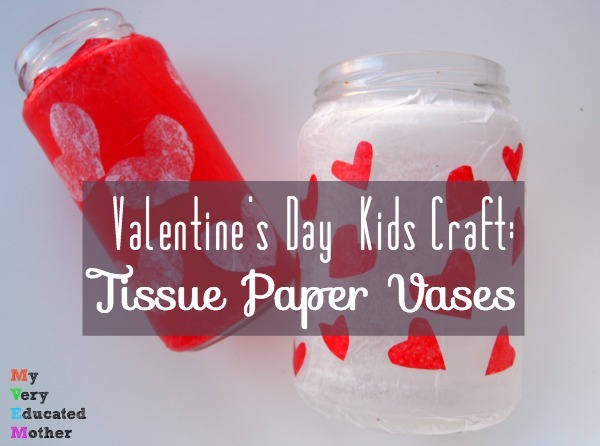 Be sure to come back tomorrow for more fast and fun Valentine’s craft ideas!